We are pleased to say that Erin’s World frames are available to order from all 8 of our Cecil Amey practices. Erin’s World frames were designed to improve the sight & quality of life for individuals by providing a custom frame, fit for their unique needs. 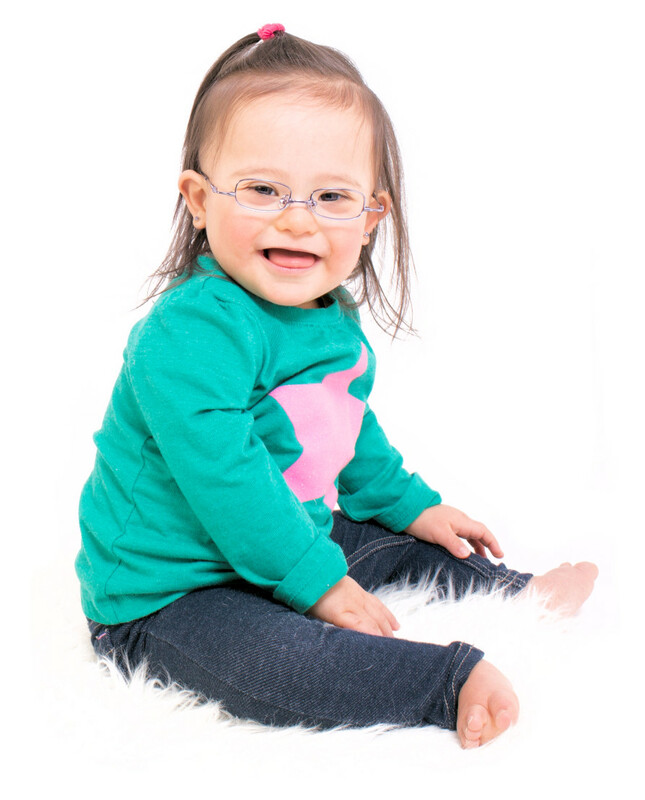 Each frame is specifically designed to fit children with Down Syndrome, this is done by creating a design, where the bridge and sides are tailored to suit their smaller noses which is unlike a typical frame. This ensures that the suitors eyes are situated as centrally as possible in relation to the lens and helps keeping the spectacles from slipping. The range is available in a variety of colours and sizes and is suitable for children & adults. Please call into your nearest practice to find out more.